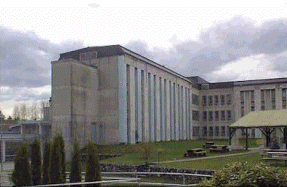 Abbotsford, BC (Abby News) – A 60-year-old inmate died Friday at Matsqui Institution after being found unresponsive in his cell. Thomas Robert Elton was discovered to be unconscious at about 6:20 a.m., according to Gordon Tanner, an assistant warden. Prison staff performed CPR and emergency services were called, but he could not be resuscitated. Next of kin have been notified, and the death will be reviewed by police and the coroner’s office. Elton had been serving a life sentence, with the possibility of parole after 25 years, for a second-degree murder committed in 2009. 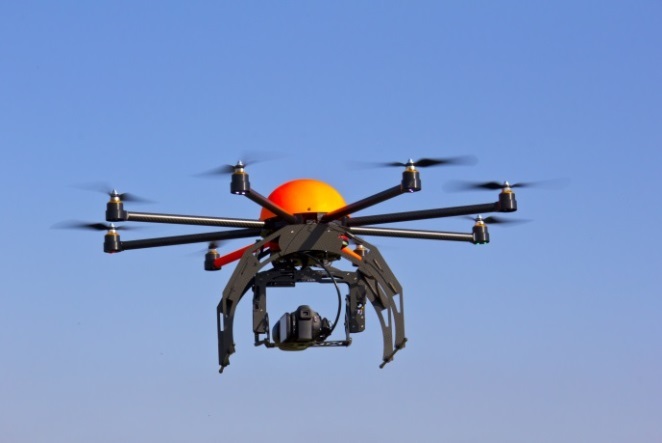 He was found guilty of killing his wife, Brenda Turcan, in 2012. He had also served time in Matsqui for previous convictions in the 1970s, and when he was granted parole, Elton joined an activist movement pushing for prison reform. In 2004, he gave a speech at a Vancouver memorial for inmates who died while in prison. 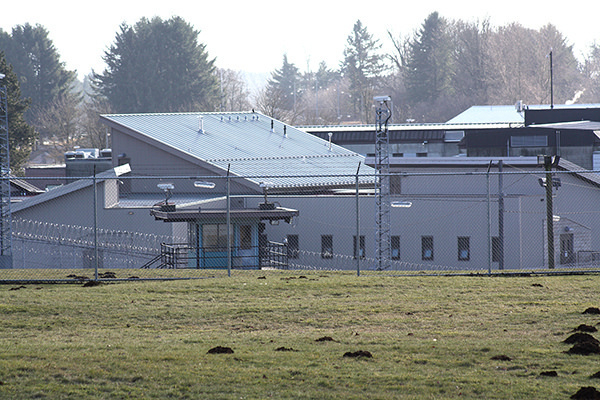 Be the first to comment on "Matsqui Inmate Found Dead In Cell"